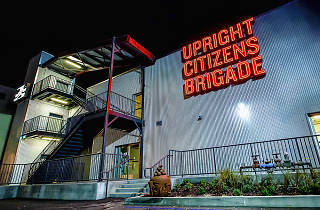 The UCB Yuletide Christmas Holiday Special and Pie Raffle! Photograph: Liezl Estipona UCB Sunset. Every year Mr. and Mrs. Claus hold a giant, joyous North Pole corporate retreat to take the temperature (usually cold) of their employees. 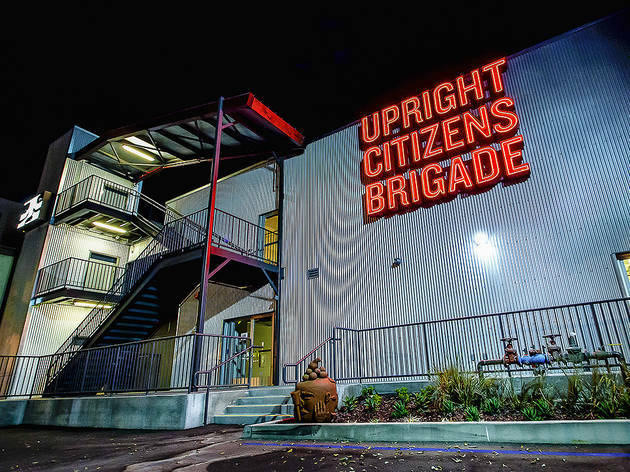 Join the Clauses and all of your favorite UCB performers for holiday sketches, songs, festive merriment and an honest-to-goodness pie raffle.